From September 2 to 4, Buenos Aires played host to the second annual Agora Public Affairs & Strategic Communications Regional Conference. It was attended by the leaders of the Argentina, Colombia and Mexico offices. During the event, objectives for 2019 were set and opportunities for growth in the region were identified. 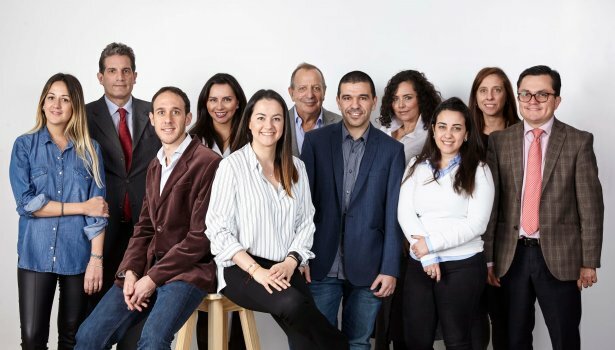 Agora Public Affairs & Strategic Communications is a part of Untold_, the ecosystem of creative and communications professionals founded by Darío Straschnoy in 2014.